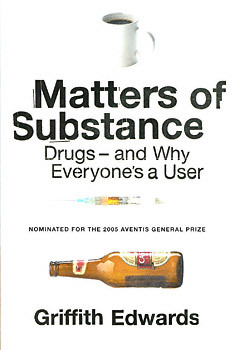 "Probably the most sensible and readable book informing drug policy ever written...as useful to lay readers as it is to researchers, clinicians, and policy makers. This is 'drug education' at its best--an extraordinarily well-written book that belongs in high school libraries, on university reading lists across disciplines, on the desks of policy makers, and in treatment centers." "An impressive blend of erudition, experience, and common sense...an invaluable resource." "Experts in the addiction field will recognize the wisdom in these pages."